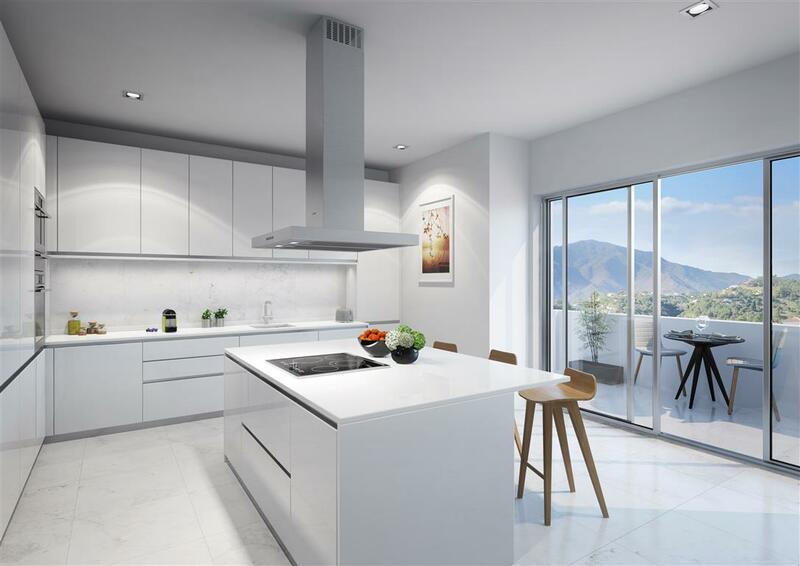 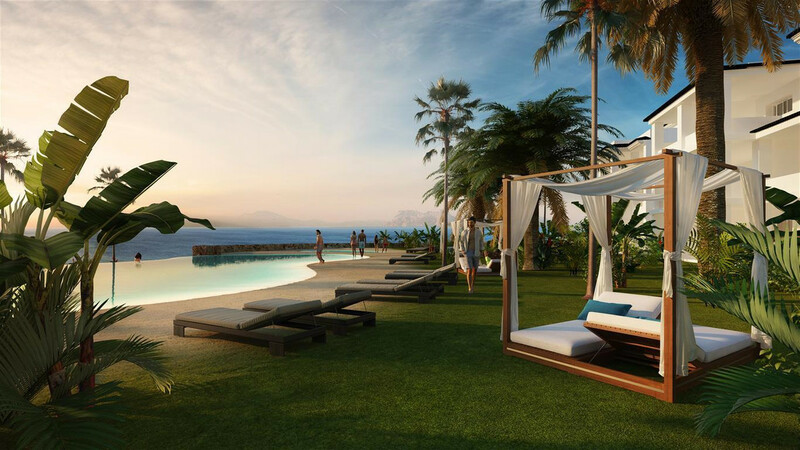 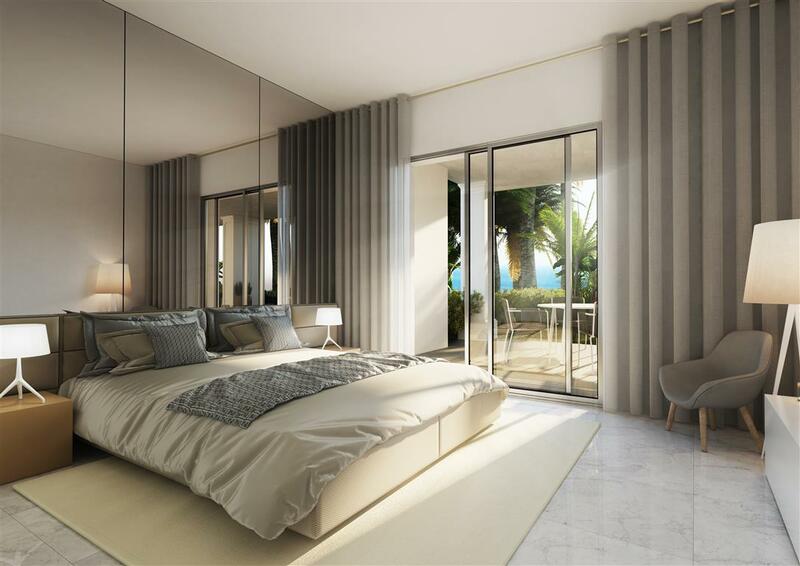 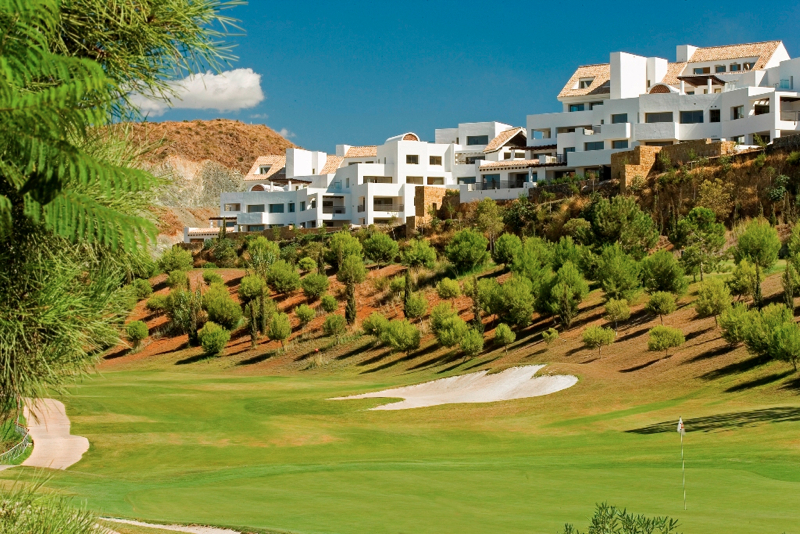 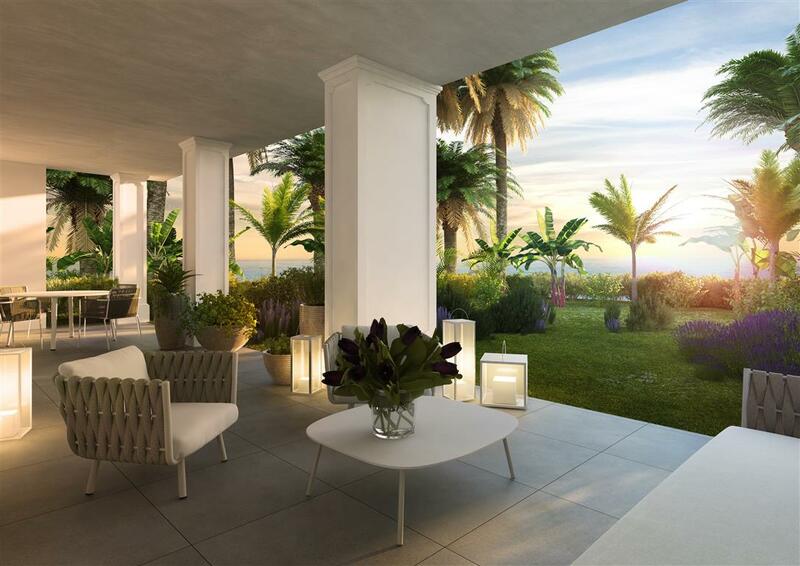 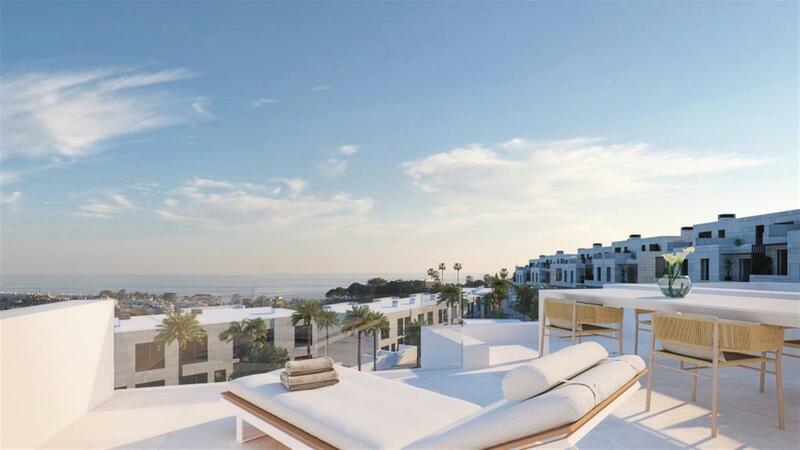 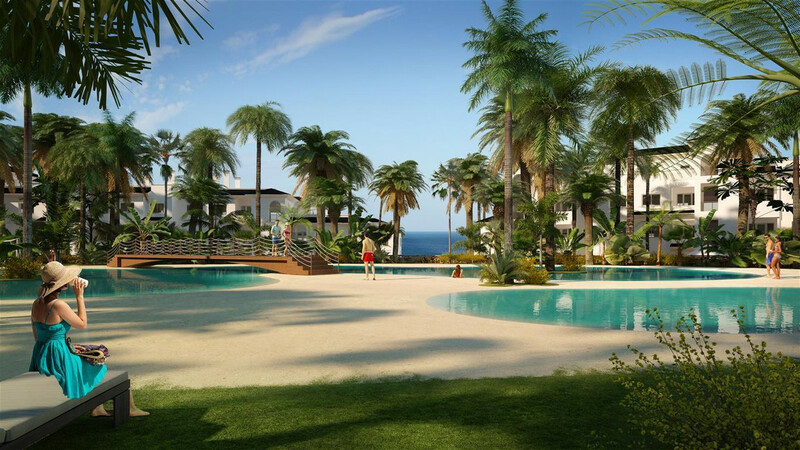 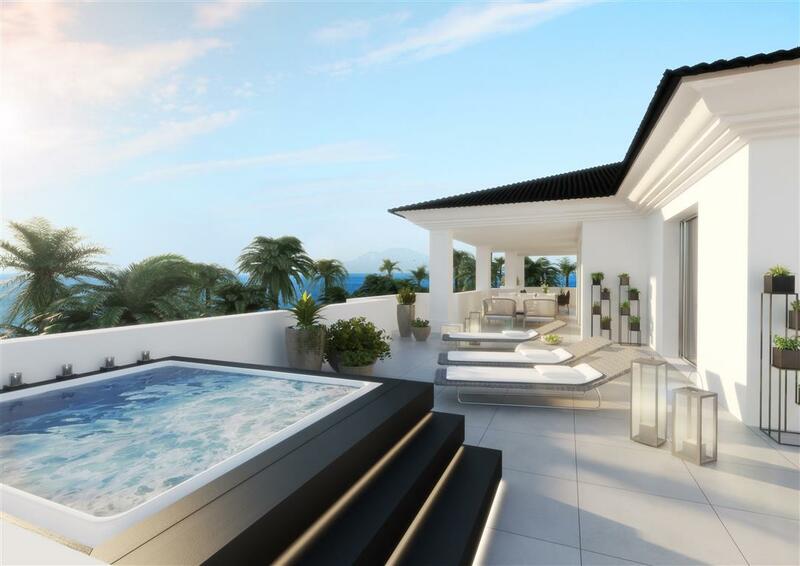 These magnificent apartments looking across the town of Estepona to the sea, are organized over one, two and three-storey buildings and offer the option of two, three or four-bedroom homes. 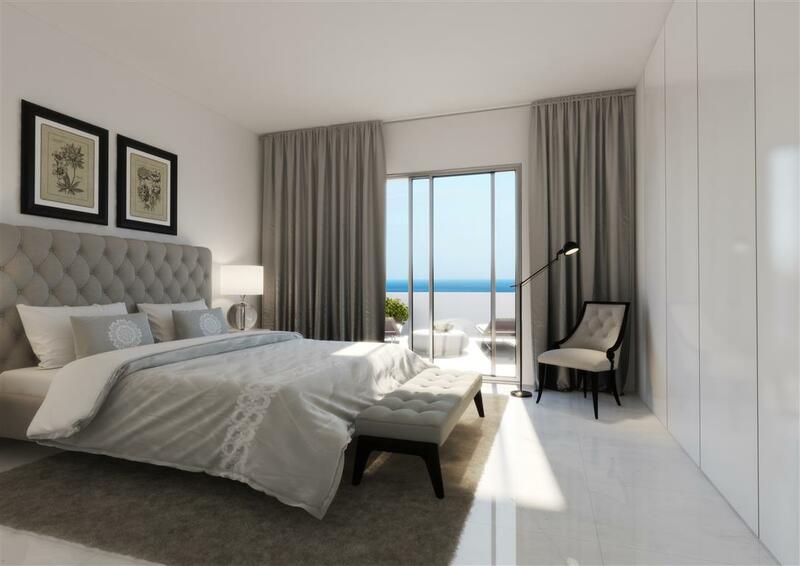 Areas are available between 115m2 and 311m2 with terrace or garden and with parking. 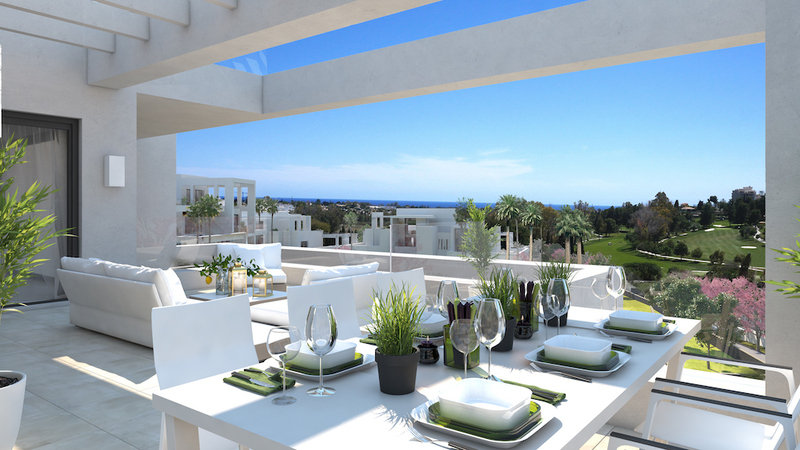 Choose between a private garden with excellent panoramic views or being at different vantage points, with the best views towards the sea and/or the mountain. 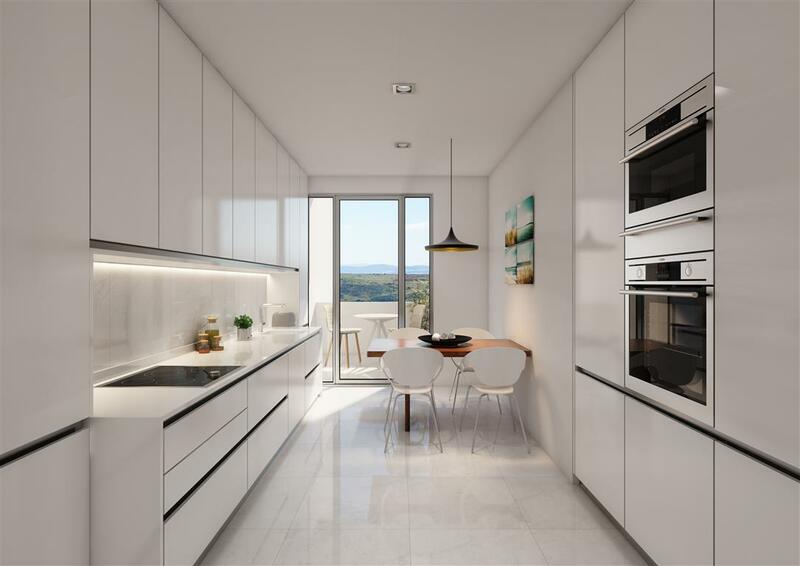 Each home boasts excellent space management, with high-quality construction and a superior range of interior and exterior finishes. 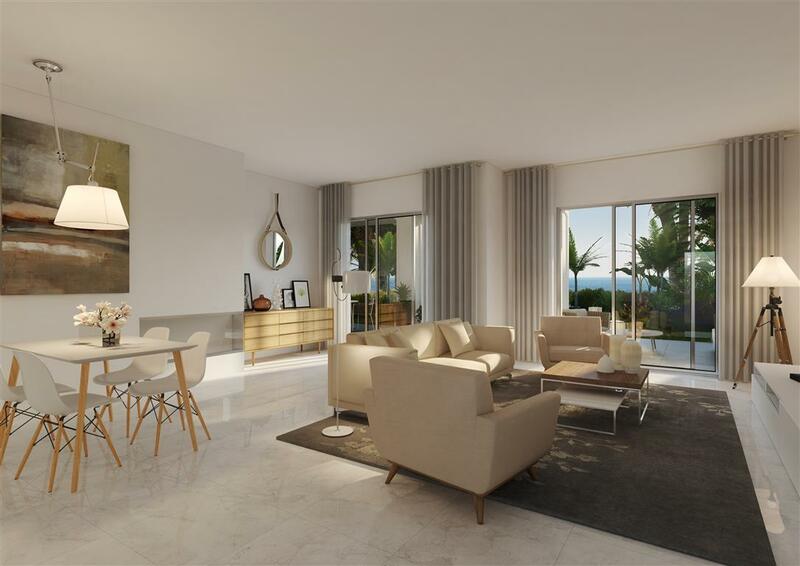 Each apartment has a home automation system, air conditioning, and some units enjoy the benefit of a fireplace in the living area. 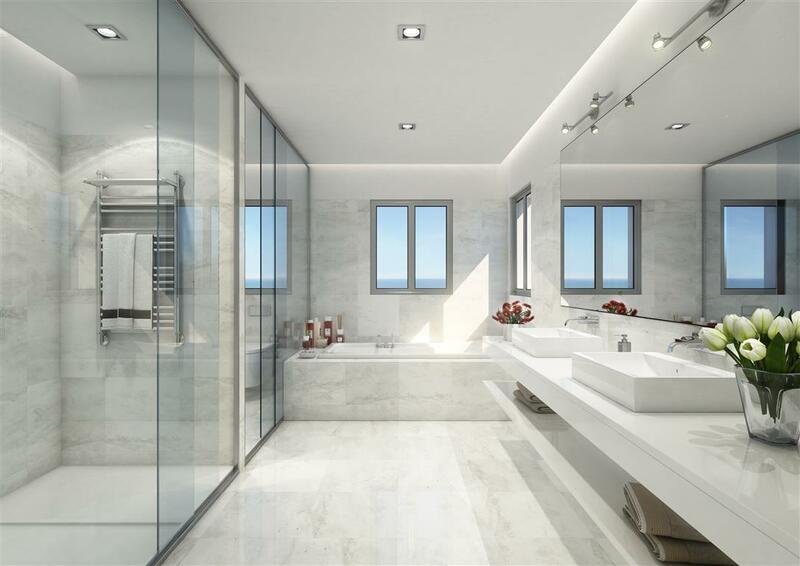 Fully equipped kitchens and designer bathroom accessories using the latest materials.